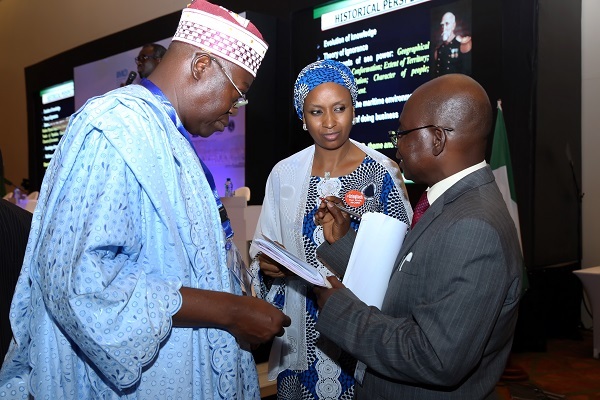 The Managing Director of the Nigerian Ports Authority, Hadiza Bala Usman has stated that there is need for a strong political will in the interest of the nation to move the Maritime sub-sector forward. 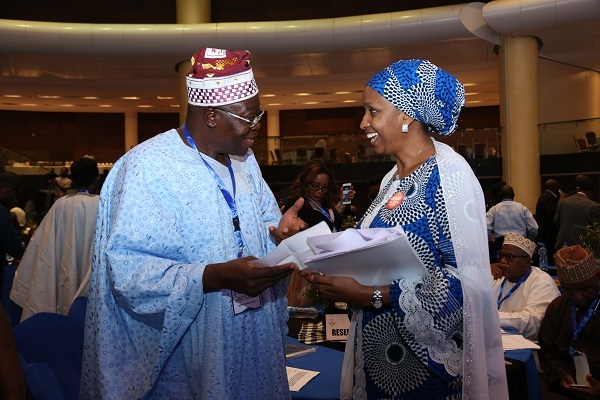 She was speaking at the World Maritime Celebration held in Lagos under the theme: “connecting Ships, Ports and people”, a one day workshop organized by the Federal Ministry of Transportation. According To the Managing Director, there is also a critical need for a greater utilization of the waterways for the good of the nation. Furthermore Hadiza postulated that it is necessary “to resolve overlapping conflicts in the industry in order for us to optimally tap into the treasures waiting to be garnered therein”. The Managing Director stated that Government is harmoniously collaborating with the private sector in line with the ease of doing business initiatives across board so as to bring to bear greater efficiency in the utilization of the nation’s waterways. Highlighting the need for a holistic transportation plan, she stressed that Government was working assiduously towards effective linkage of all transportation modes to ensure greater yields in the industry as well as a reduced dependence on the road facility and infrastructure. The NPA Managing Director who was concerned about effective dredging of the nation’s Maritime channels said Government is synergizing effort in the area of infrastructural rehabilitation in the sector in order to institute a regime of best practices. She identified effective and efficient policies as plausible tools to be used in foregoing ahead in the industry. Concerning this therefore, Hadiza Bala appealed to the legislative to provide the required enabling environment by ways of legislation to take care of pressing areas of need for the business to thrive at the seaports. Hadiza Bala Usman called on all and sundry to contribute meaningfully towards the realization of the long desired hub status in the sub-region.